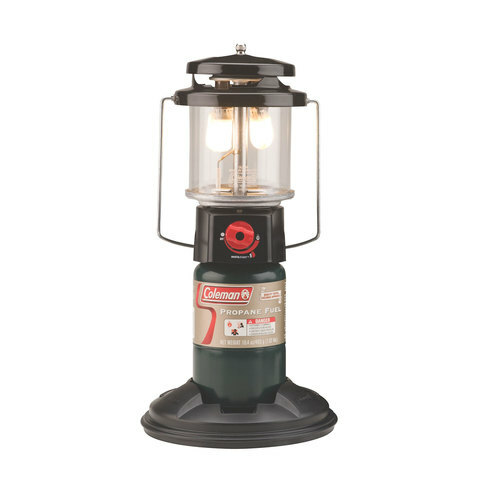 Pretend like you're walking through a cave Lord of the Rings style with this classic Propane Lantern by Coleman. Hey maybe even really walk through a cave, get weird. Let's be real you have a headlamp for that you'll probably just light up your campsite but it will look awesome. Time to get your camp on!